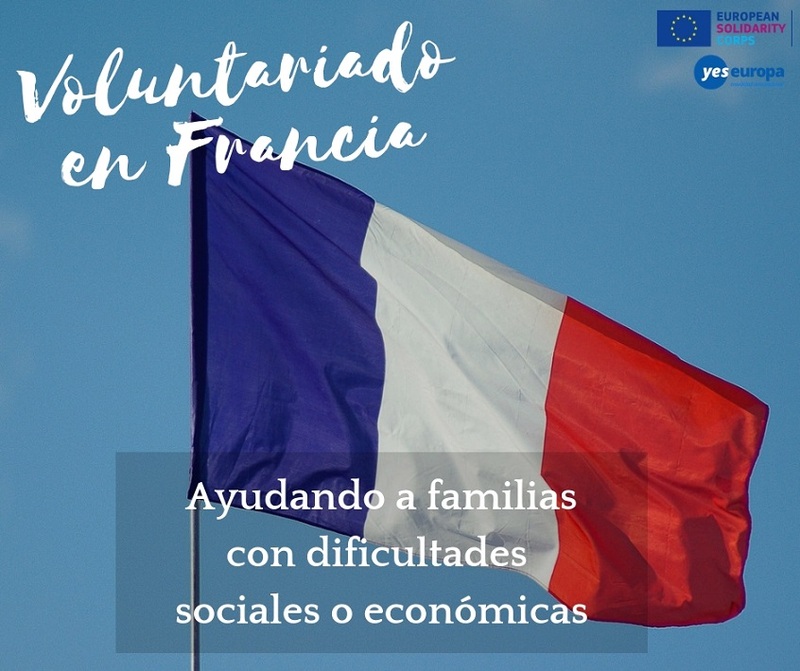 Si eres una persona comprometida y te gusta ayudar a personas que lo necesitan, anímate a realizar este voluntariado en Francia con familias con dificultades. understanding between people from all over the world and regardless their situation. Today, it is a network composed of one national organization and 10 regional organizations in France. The teams are working with families who are facing social and economical difficulties to improve their own living conditions. The main objective is to give them the means to reinvest their home and be involved in a new and positive dynamic. We are working along with the owner or the tenant of the house or flat, and sometimes with neighbours, friends or relatives. Volunteers work in one of the ten local organizations in France, and can share a collective life. 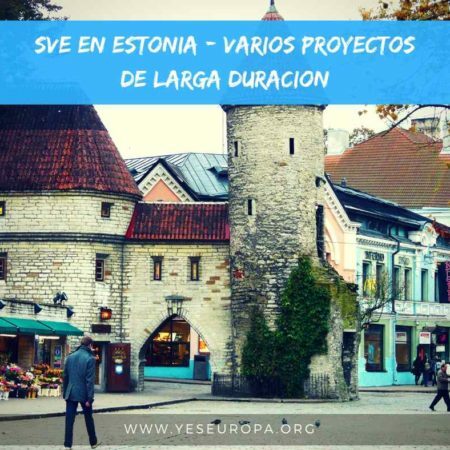 The organisation is encouraging the participation of everybody to develop specific actions and workshops, linked with non formal education methods.  The organisation is encouraging mobility among the network and abroad through many projects, trainings and meetings. 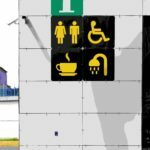  Some local teams are organising international workcamps (for 2 or 3 weeks) to construct and renovate buildings such as social centres, community buildings or heritage buildings (old fountains, washhouses, wells, old stone bread ovens…). The volunteers can be involved as participant or as pedagogical leaders. Volunteers are working with the professionnal and the habitants to renovate homes. 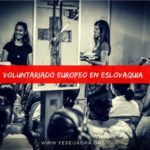 The volunteers can be involved in all the different projects, they can participate in the association life, they can share a different experience of life and live in a sharing flat, little by little they can undertake responsability, and they can set up personal and collective projects. Sometimes the volunteers can share the lunch with the family which provides a valuable time to get to know each other and may create stronger links based on trust and sharing. 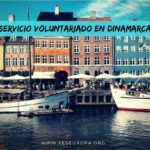 Volunteers are also fully involved in the organisation life, especially through their participation in the national and local Executive committees, General Assemblies and through the national volunteers’ group, which regroups all volunteers. 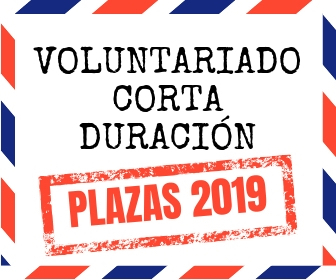 During the summer, the volunteers can work as pedagogical co-leaders or facilitator on international workcamps organised by the hosting organization. 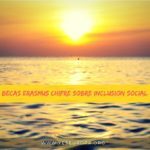 The project is opened to everyone interested by manual and social work. 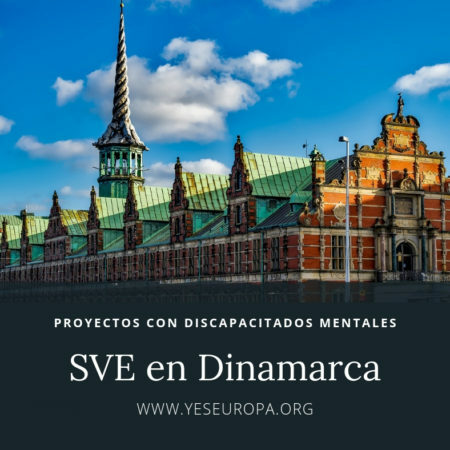 We can host men and women between 18 and 30 years old from different nationalities and backgrounds with or without preliminary knowledge in renovation or social work. We are hosting volunteers under 2 programs : the European Voluntary Service financed by European Union and the Civic Service financed by the French government. In each team, there are also french volunteers, and sometimes some of them are also facing personal difficulties and are trying to find out a new and positive dynamic and define their future project. 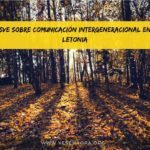 – Sharing a different experience of life. These commitments are demanding but also offer a great experience and awareness of responsibility. On the project, volunteers will also find many ways to learn new acquaintances and live cultural exchanges. Accommodation is provided. The volunteers are sharing a flat with 2 or 3 other volunteers. The flat is already equipped and situated near by the public transport. LTV receive a monthly allowance covering food expenses and pocket money (about 430€/month). 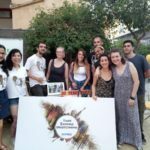 Because of their low budget, the volunteers have to adapt themselves during their long term experience to an alternative way of living, sharing a collective life. 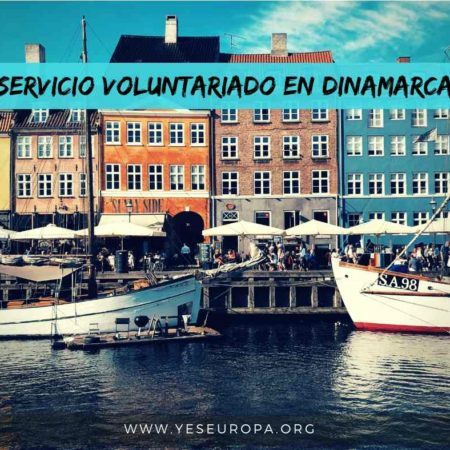 The hosting organization will pay the costs related to trainings, local transports, and the local or national activities in which the volunteers are involved in. Dates: Start in December 2018. All documents written in English you can attach below with subject: “EVS Nolwenn, France. YOUR NAME. YOUR SURNAME”.